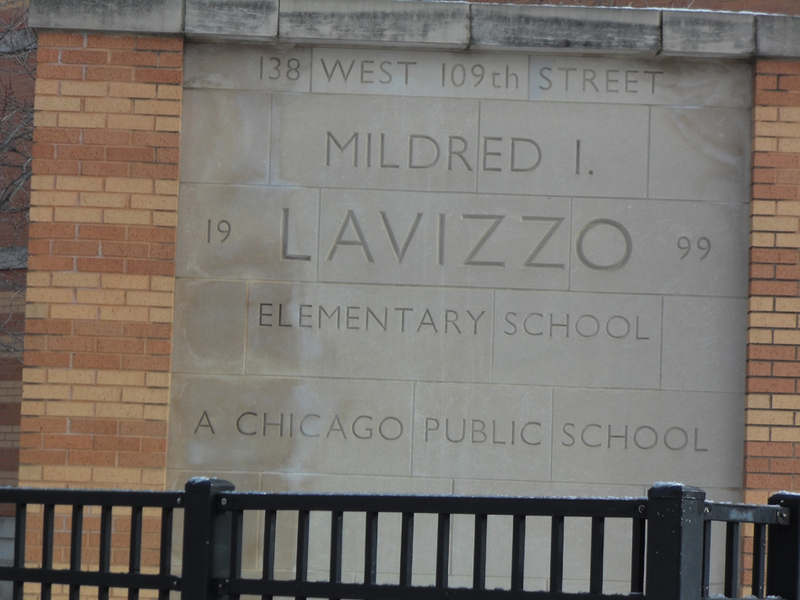 The librarian at Mildred I. Lavizzo Elementary School conducted a survey of boys in grades six through eight. She asked them what they would like to read. They gave her a long list of comic books, stories of action heroes, and art books to name of few. She listed more than 80 books specifically selected by her students she would like to purchase, noting that children are more inclined to read when it is material they are interested in. Our grant to the school will purchase the books. 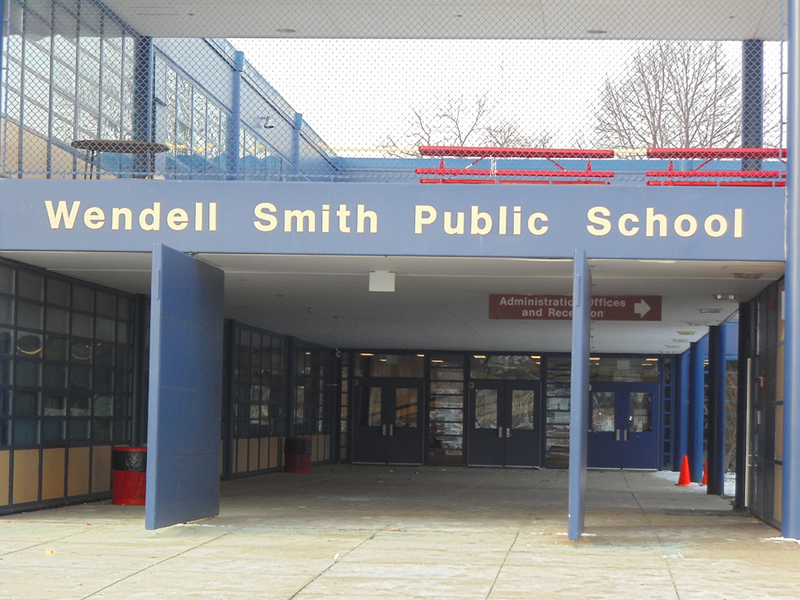 The middle school literacy teacher at Wendell Smith Elementary School is starting a Guys Read field office; Guys Read is a program created by author Jon Scieszka. The teacher’s aim: to motivate her boys to read by connecting them with materials they want to read, in ways they like to read. Our grant will be to establish the office, purchase books, pay stipends to reading companions, and purchase snacks. 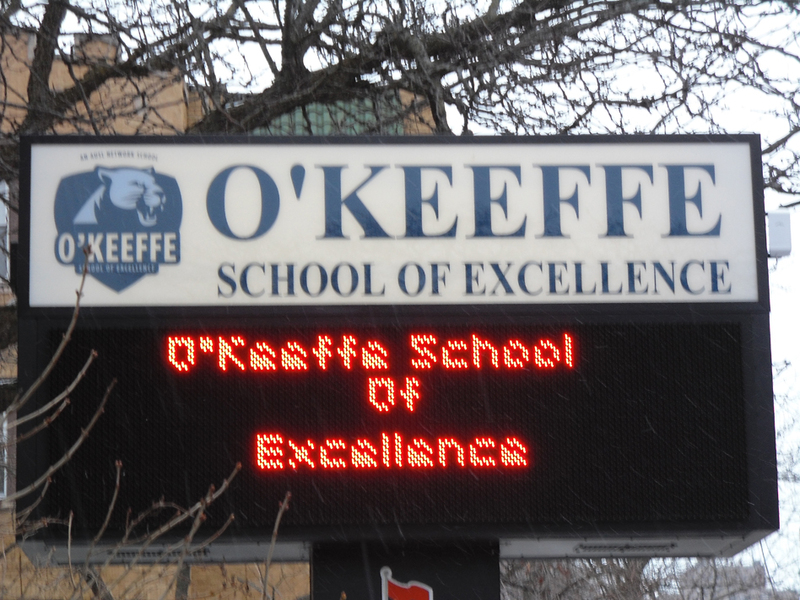 The academic director at O’Keeffe School of Excellence wants to enlist the athletic coaches in helping their boys become better readers. Using the “Real Men Read” model, coaches will host twice-weekly meetings to read to and with boys in grades six through eight, and help with homework. The director believes the coupling reading with mentoring and athletics will have a positive impact. Our grant will institute the twice-weekly project, purchase needed supplies, and pay stipends to the coaches.